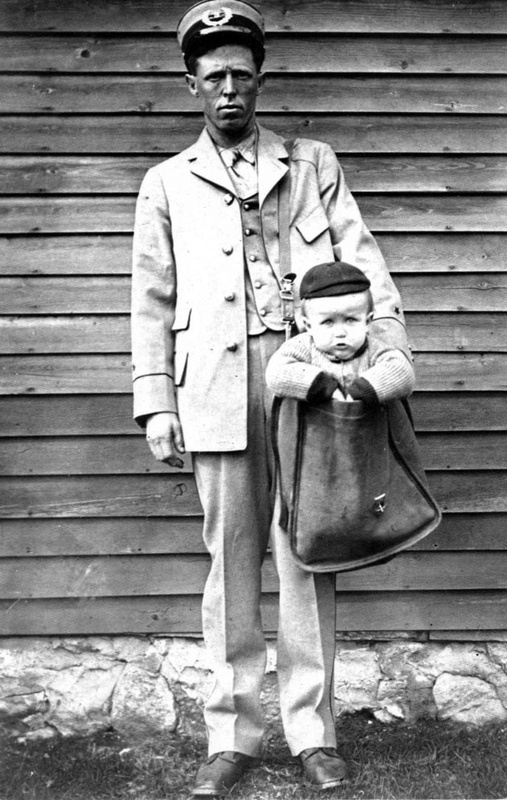 Once-upon-a-time, it was legal to mail a baby in the United States. It happen more than once and by all accounts, the mailed tots arrived no worse for wear. Yes, “baby mail” was a real thing. 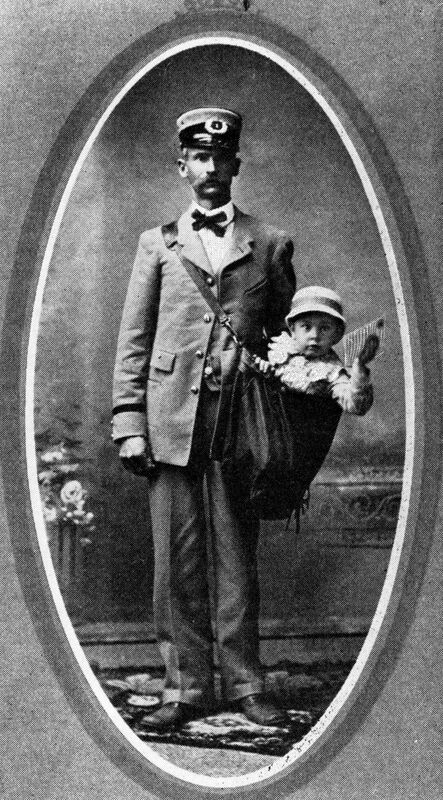 A staged photograph of a letter carrier with a baby. “Vernon O. Lytle, mail carrier on rural route No. 5, is the first man to accept and deliver under parcel post conditions a live baby. The baby, a boy weighing 10-3/4 pounds, just within the 11 pound weight limit, is the child of Mr. and Mrs. Jesse Beagle of Glen Este. 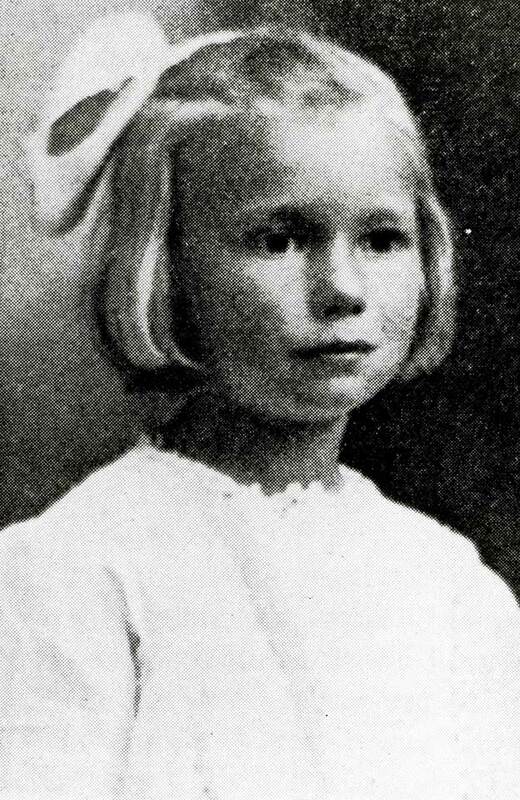 Another article, from 1915, describes a 3-year-old girl named Maude Smith who weighed 30 pounds and who was sent through the mail for 33 cents in Kentucky. The reasoning behind some parents’ willingness to send their little ones through the Parcel Post seems to have been threefold: postage was cheaper than a train ticket, a lot of trust was placed in mailmen.